I try so hard to be good. And by good, I mean cut down on sugary treats. But YOLO, right…? 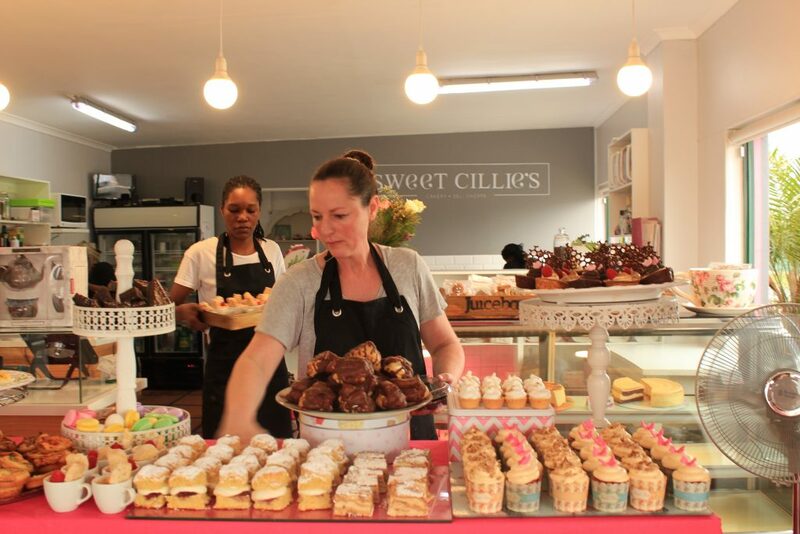 And with all that there is on offer at Sweet Cillie’s Cakery, cheat days are totally allowed! So, being a Southern Suburb’er (is that a thing?) I was beyond excited when I noticed the new sweet kid on the block not too far from home and so close to a mall that we spend lots of time at. It would obviously make sense to support a gorgeous little venue in the ‘hood. 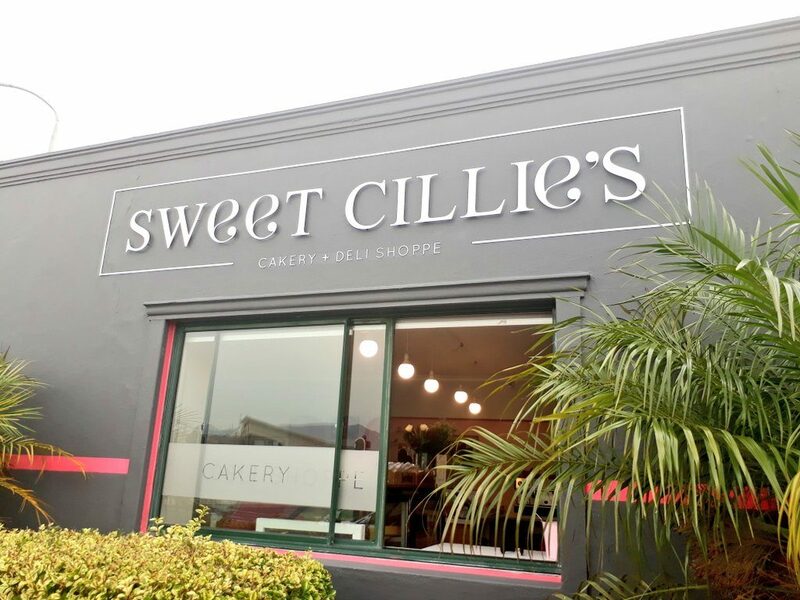 Pop in at Sweet Cillie’s Cakery in Tokai for a decadent sweet or savoury treat! 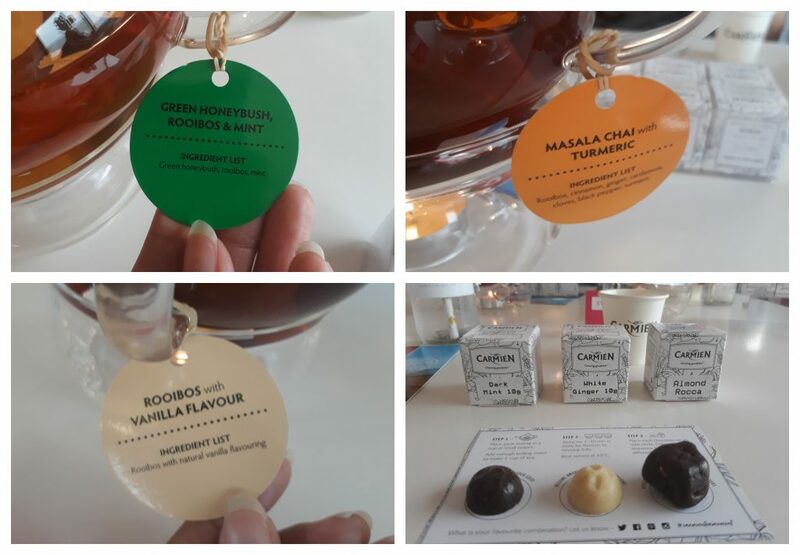 When I received an invitation from the good folk at Fusion Design to attend a High Tea launch, I started planning my afternoon tea outfit immediately. Ok, it wasn’t that extreme, but there was TONS of excitement leading up to the day, which incidentally coincided with the #RoyalWedding of Prince Harry and Meghan! How fitting! 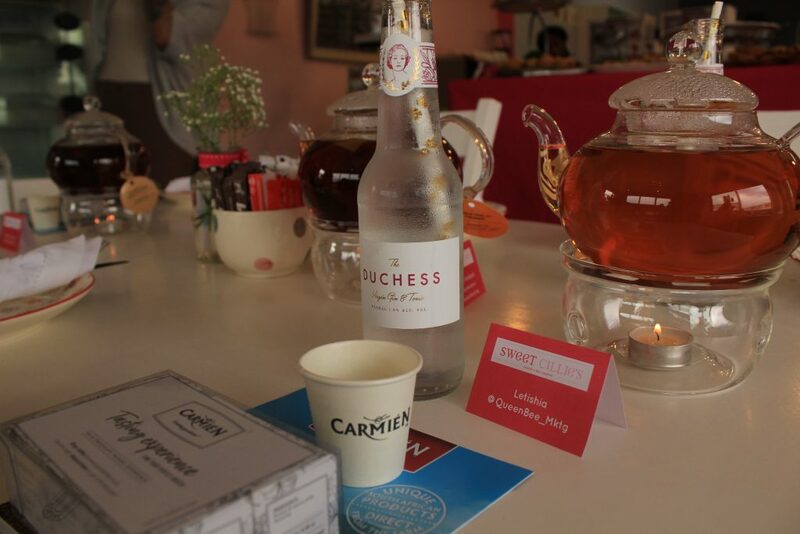 The teas are also available to purchase at Sweet Cillie’s if you can’t wait that long to take a trip out to the countryside! 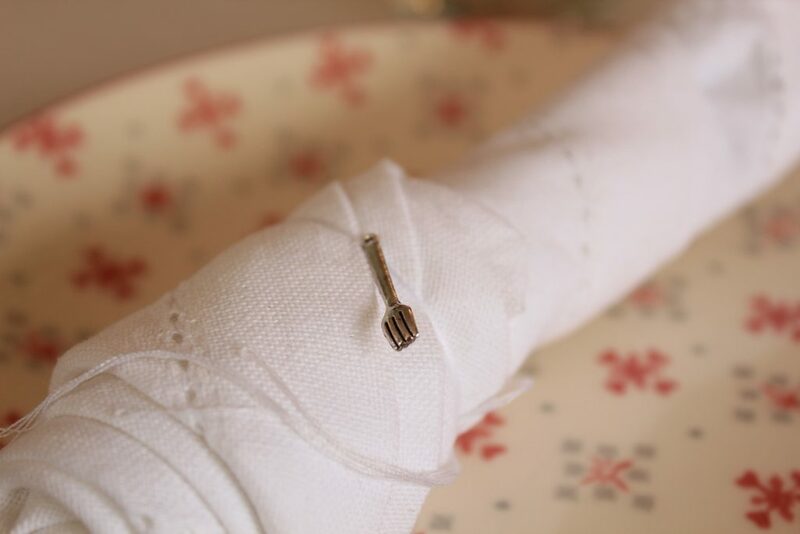 The most amazing attention to detail… Love this little fork! 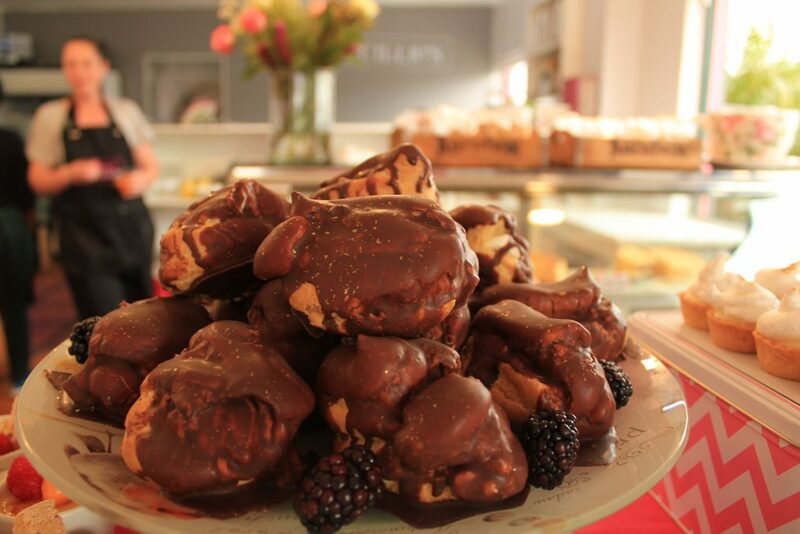 The delightful spread is only R245 per person and kids 12 and under pay only R185. This also includes unlimited coffee/tea. 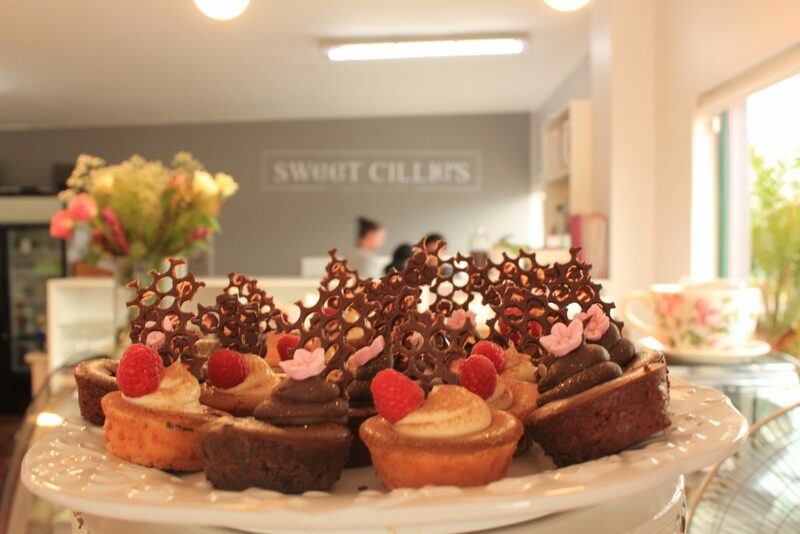 Sweet Cillie’s will definitely be seeing me again, and with the availability of FREE WIFI I foresee a few business meetings, over a cuppa and something sweet, taking place here too!